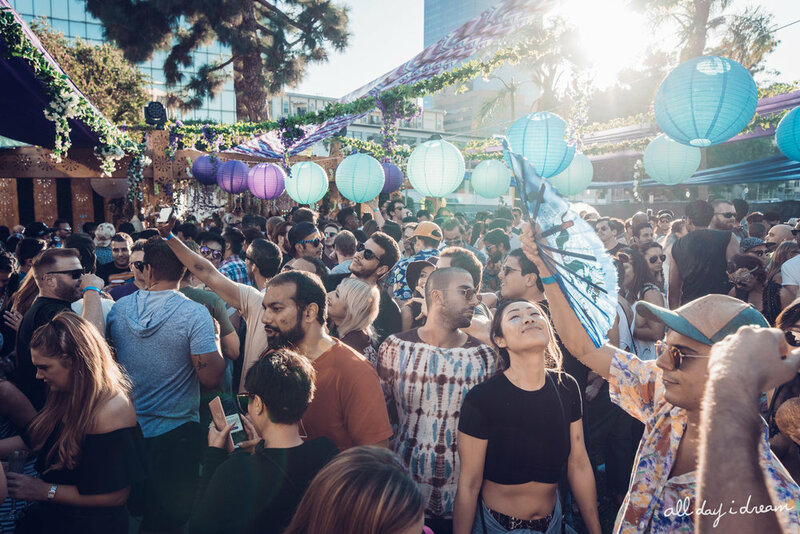 Lee Burridge’s series, All Day I Dream continues to spread its love and joy with the announcement of its 2019 world tour. On a Brooklyn rooftop where it all started 9 years ago, was something truly magical. ADID has inspired a movement which has drawn hundreds of thousands across the globe for this breathtaking experience. All Day I Dream will be returning to its island residencies in Mykonos and Ibiza. ADID will also return to familiar territory in Brooklyn, New York, Dubai, LA, London, Moscow, and San Francisco. More dates in some of ADID’s favorite cities will be announced as 2019 unfolds. All Day I Dream continues to champion the best in melodic and expressive forms of deep and tribal house. 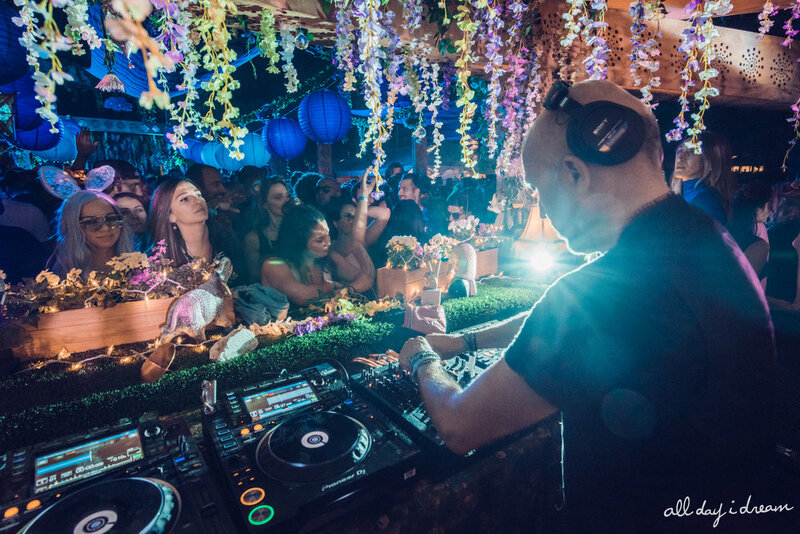 New additions on the label such as Roy Rosenfeld, DSF, Newman, Facundo Mohrr, and classical crossover talent Double Touch are beginning to have made a huge impact within the deep house scene. Meanwhile, longtime family members Lost Desert, YokoO, Hoj, Gorje Hewek & Izhevski, Powel, Oona Dahl, and Sébastien Léger also continue to help shape the All Day I Dream’s sound and label with EPs like Eolomea, Underwater Rocket, Empire Of The Sun, and beyond. All Day I Dream is a one of kind event series that has expanded globally, its a magnet that has drawn people together. What was once a dream, now a reality, be a part of it this 2019 summer. A preview of what’s to come later on in the year!